A long-lasting, waterproof lip liner that enhances the shape of the lips with its precise tip. 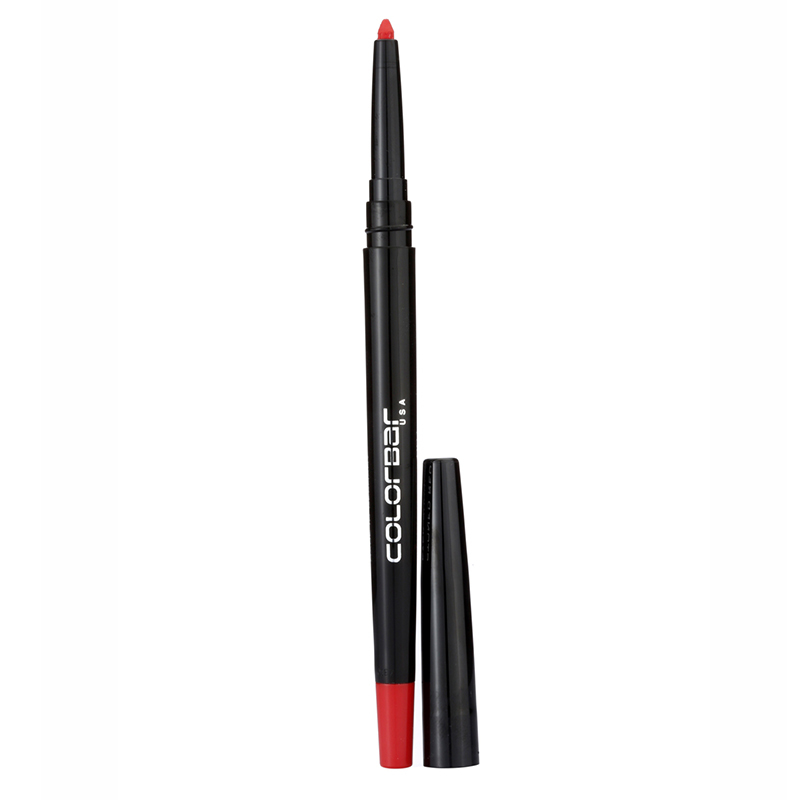 This creamy, transfer-proof liner accentuates and defines lips without smudging, feathering or bleeding. It provides a highly- defined, vibrant outline for lipstick.